Living in Long Island there are so many great events all year long. 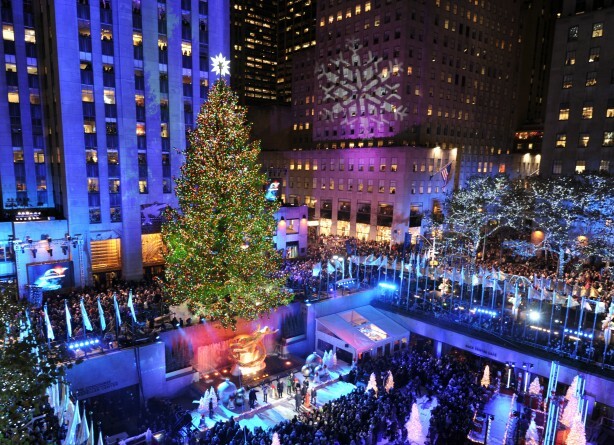 Head into Rockefeller Center, go ice skating and watch the Christmas tree lighting... no better way than to travel in a beautiful stretch limo. New Years Eve... let us handle the driving. You kick back and have fun with your friend and ring in another great year. Want to surprise your special someone on Valentines Day? Pick them up in one of our exclusive limos. We can even take care of the flowers, chocolate and balloons... and make this a night they'll never forget. We have many different seasonal or holiday packages. Need a limo for 4th of July, Mothers Day, Fathers Day, Memorial Day, Labor Day, etc... we got you covered.